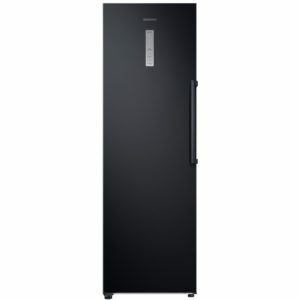 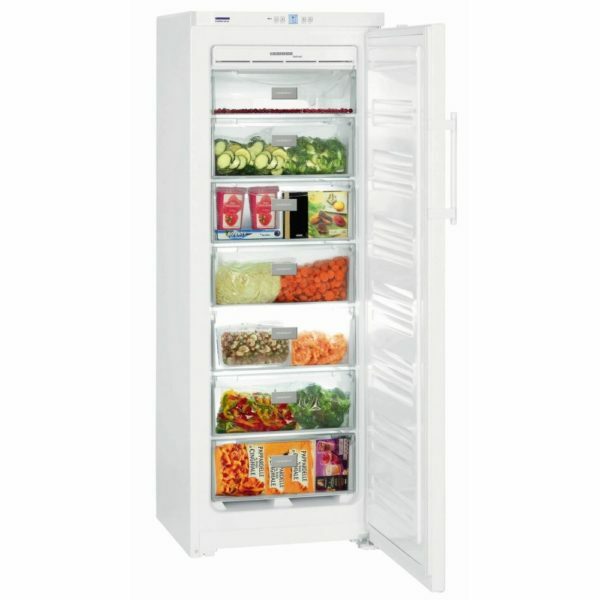 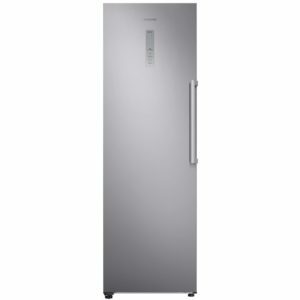 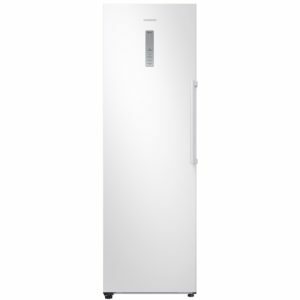 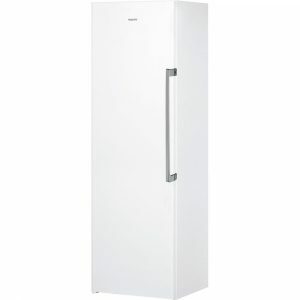 There’s plenty of handy features that make this freezer from Liebherr a great addition to a busy kitchen. 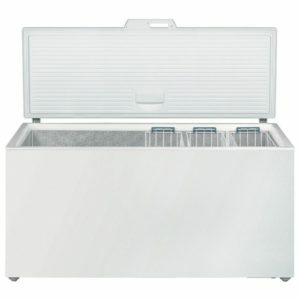 Offering 224 litres of space, there’s plenty of room across 4 drawers for all your frozen food. 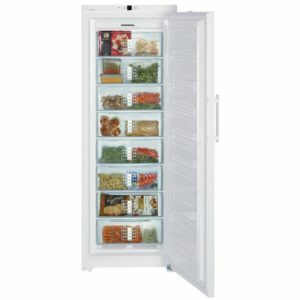 There’s even a specialised herb and berry tray, which you can use to delicately freeze individual items. 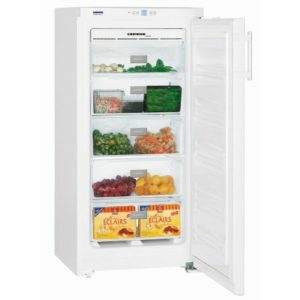 Providing 4 star freezing throughout, everything is kept in great condition, while the frost free interior means there’s one less chore to deal with as there’s no more manual defrosting!